Simple garden chair designed by Paul Schneider-Esleben. 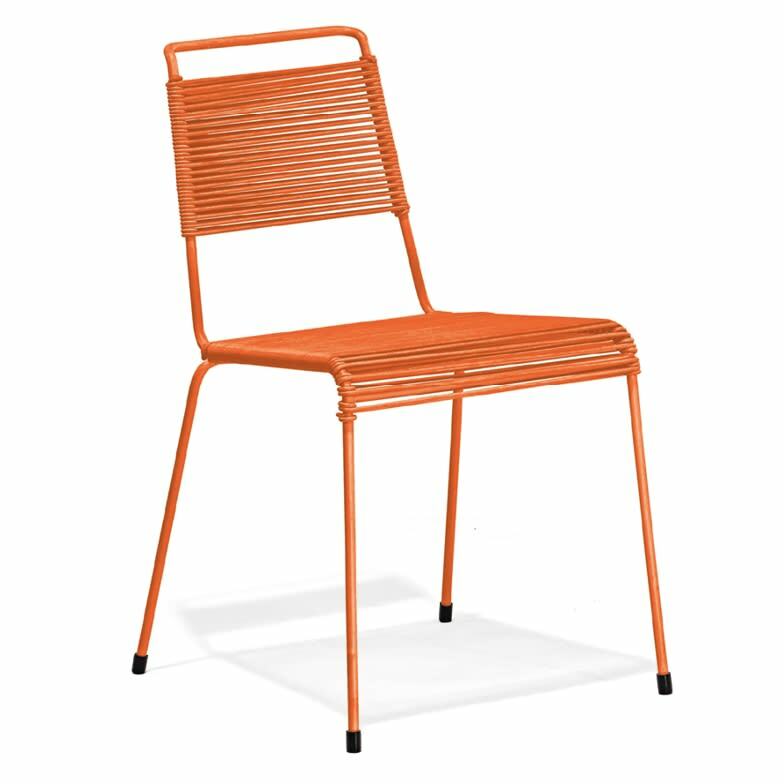 In the variant offered here, the chair is made with a spaghetti covering of coloured PCV cords and is suitable for indoor and outdoor use. Alternatively, the chair is available with rattan wicker. Do you have a question about "TT54 PVC"? How can we contact you?